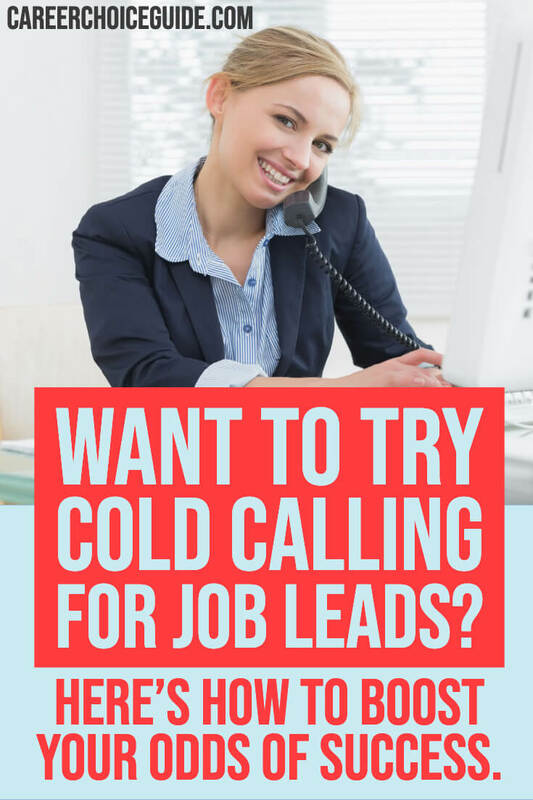 Cold calling for jobs is probably the most nerve wracking of all job search strategies. These tips will show you how to cold call with confidence. Cold calling for jobs means different things to different people. Many people think of calling up employers on the phone to ask about job leads, while other imagine going in person to a place of business when they think of cold calling. Both strategies can be effective. Avoid completely random cold calling. Research companies using business directories and the Internet so you know a bit about them before you contact them. Before you call, do your best to find the name of the person you want to speak with. This step will improve your chances of being put through and minimize the change of having your call screened by the receptionist. Dress the way you would dress if you were going to work. Of course, employers can't see you, but being dressed for work makes a huge impact on your own confidence. If you are dressed in sweat pants, of worse, your pajamas, you will struggle to feel confident on the phone. Make your calls in an environment that feels as much like an office as possible. This strategy also helps your confidence. If you are sitting on your bed cold calling for jobs, you will not feel as confident and professional as you would if you were sitting at a desk. Prepare a brief script before calling to help you to stay focused and calm. Try calling very early in the day or just after regular business hours. People are most likely to answer their own phones before and after regular business hours, so calling at these times can help to avoid being screened by a receptionist. If you get put through to voice mail, do leave a message, but keep the ball in your court, don't ask the individual to call you back. Avoid a message like "This is Jane Somebody, I'm calling to see if you are hiring. Could you please call me back at...". That kind of message will very frequently not be returned.Instead, try something like, "This is Jane Somebody; I'm sorry I missed you. I'll call you again tomorrow at 9:00." That way, you still have control over the process. Do be certain to call back at the time you specified. Be aware of busy times in your industry (don't cold call a restaurant at 12:00) and avoid calling at those times. If you do get put through to voice mail, try making your second call at a different time of day. Some people follow a similar day to day routine and may be reached more easily at a different time. Don't call your favorite companies first. The more practice you have with cold calling, the better you get. Make your first few calls to companies that interested somewhat. When you feel more confident, then move on to the companies that interest you the most. Use newspaper stories to make cold calling for jobs more effective. Instead of randomly cold calling local companies to see if they are hiring, check local media for stories about local businesses that are doing well, and call those companies.When you call you can start out by saying something like, "I read the article about you in the newspaper; congratulation on launching your new product line." (or whatever the article was about). That's a much better opening than, "Hi, are you hiring?" because it helps you to build rapport. Plus, based on the media story, you'll have some indication that the company is doing well. Once you've started the conversation, then you can ask about job leads.A job developer I used to work with used this technique for cold calling to find job leads; she found leads on 80% of her calls when she used this strategy. Anyone who has ever tried cold calling for jobs will tell you that is a fantastic success rate. Cold calling in person, although it takes more time, can work in your favor. It can be challenging to build rapport on the telephone, many people will find it much easier to make a connection in person. Make a plan and target employers that interest you. 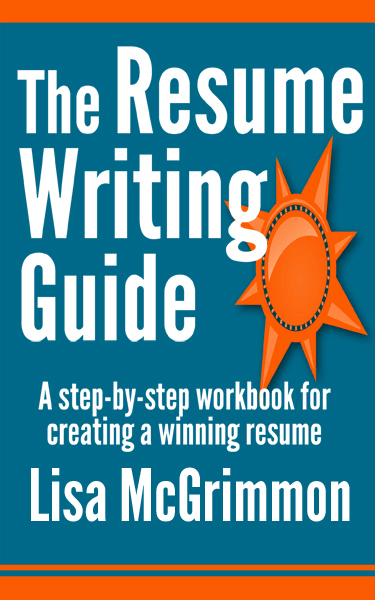 Ensure that your resumes and cover letter are specifically written for each employer. Avoid walking down the main street handing out resumes to every random employer on the block. A targeted job search is always more effective. Be aware of busy times and avoid dropping by at those times. Prepare a brief one or two sentence summary of your most marketable qualifications so you'll be ready with that information when you speak with employers and staff. Be dressed to make a good impression. Even if you don't have the opportunity to meet someone who has the authority to hire you, the manager will ask the staff member who spoke with you for their impressions of you. Treat everyone with respect. Again, the person you meet may not have any hiring authority, but they may provide you with some good information about upcoming opportunities, and they will certainly have some influence over ensuring your resume gets to the right person. Cold calling does not come easily to everyone, but you can definitely get better with preparation and practice. If you'd like to try cold calling for jobs but are nervous about it, try setting up an information interview instead. It's similar to cold calling, but a lot easier.